One woman in Australia is killed every week by Domestic Violence. It could have easily been me. Between 2001-2003, I was in an abusive relationship. 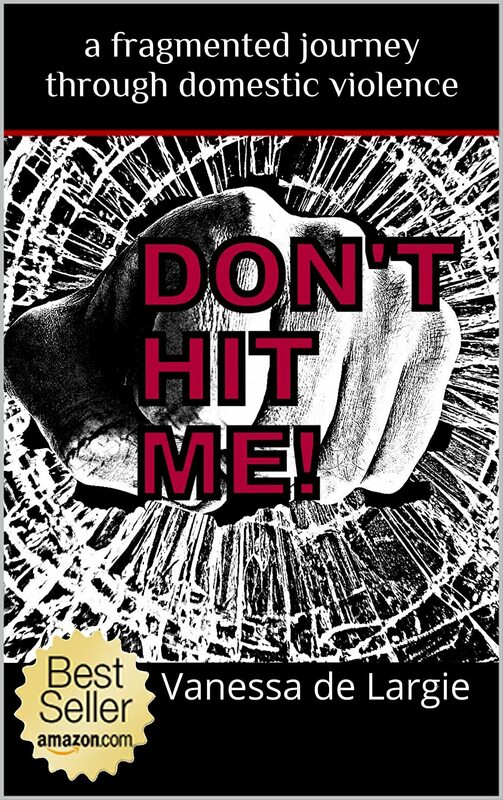 I was punched, hit, pushed, shoved, intimidated, screamed at, belittled and verbally abused. The only outlet and witness, was my journal. Over that two year period, I wrote fragments of poetry and prose. It gave me some sanity to be able to express myself. If you are looking to read a conventionally written book about domestic violence then this book is NOT for you. It does not unfold as a normal story would instead it unfolds as a real story did. Domestic Violence is erratic, fractured and unpredictable – as is my book. It is not a smooth easy read, it’s bumpy and raw. These writings are organic with nothing changed and minimal editing. If my journey through domestic violence inspires only one woman to flee her deadly predicament, this collation of writings has been a success.